Leave a comment at the end of the post to share some more ideas! Hopefully you'll give this person who will interpret it with the appropriate amount of sarcasm. You could include a copy of this eBook about engaging employees if you wanted to give them some ideas about how to actually improve morale...but that might take the fun out of the present. 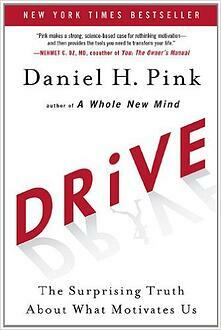 Ok, so on a more serious note, this book is an awesome read for anyone interested in leadership. It teaches the importance of framing your mission in a way that helps others to understand and believe in it - a great skill for leaders of continuous improvement who need to increase staff and executive buy in. Check out a Gemba Academy podcast interview with the author, Simon Sineky to hear his opinion of Lean! 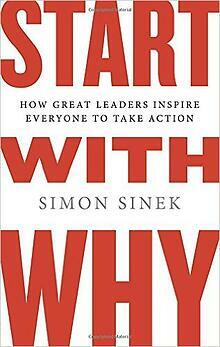 Another Simon Sinek book that's sure to bring joy this holiday season is the gem Leaders Eat Last. This is my personal favorite. One of the big value adds of continuous improvement software is that it allows you to capture data to prove the need for an improvement and calculate the impact of that improvement over time. 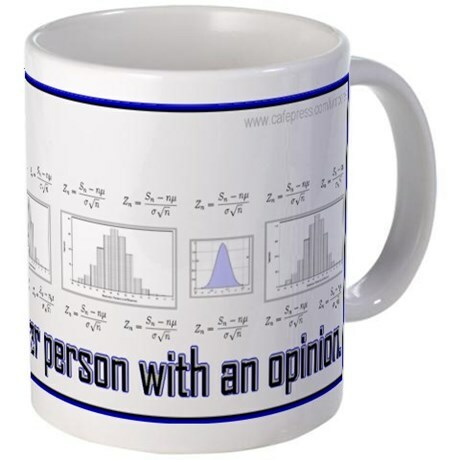 Giving people this mug will remind them of the importance of capturing data, and not just spouting their opinions. When I was in college, the Aerospace Engineering Department gave shirts to the students in their department that said "Well actually, it is rocket science." I still find that hilarious. 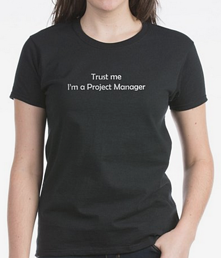 This Six Sigma shirt has the same ring of comedy for me - I think that your Six Sigma team would look really good wearing these matching shirts. 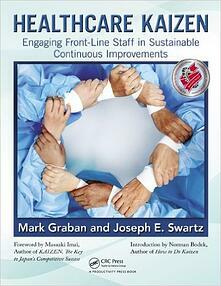 This book is an awesome read for anyone interested in continuous improvement in the healthcare sector. It's packed full of lessons, examples, and research that are engaging and relevant to today's changing healthcare landscape. Full disclosure - one of the authors is our VP of Innovation and Improvement Services (but I'm recommending it because it's great). 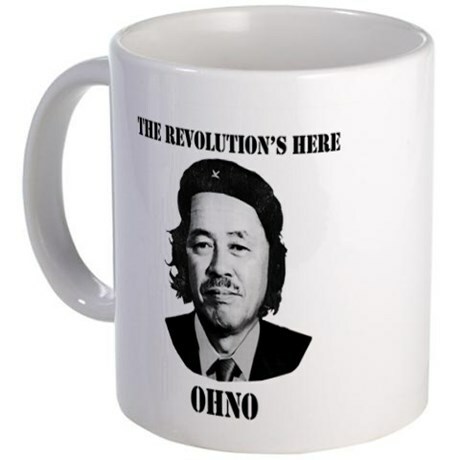 The Revolution is Here - Ohno! Give this mug to honor the father of the Toyota Producton System and the 7 wastes model, Taiichi Ohno. Who can resist a good pun?! 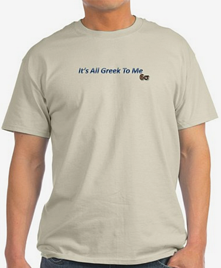 I have a few people on my shopping list that I'm thinking of gifting this shirt to. 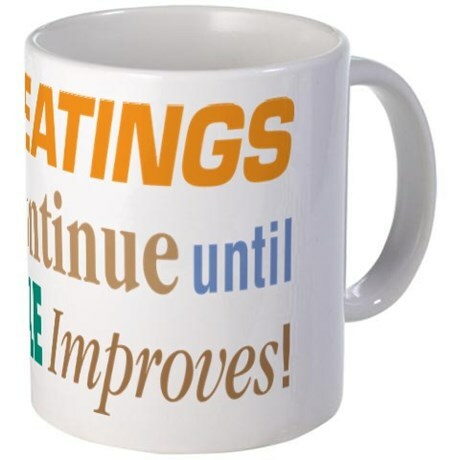 If your CI project managers aren't using continuous improvement software, you'll probably want to order this saying on a mug here, though - they could probably use a caffeinated pick-me-up. This book by Danile Pink teaches how to engage, satisfy, and motivate employees - a lesson that is vital to spreading a culture of continuous improvement. The author highlights the importance of promoting intrinsic motivation and creating a workplace in which people are inspired and empowered. Could there be a better stocking stuffer? 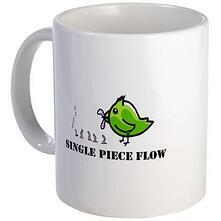 A little bird told me that your friends would really like this mug. I don't know why these Lean gifts are so corny, but I love it. Anyway, that's it for my list of awesome Lean gift ideas. What treasures have you found to recommend to our readers?